Our amazing patron Monica Micheal finalist on the X-factor got the X-factor film crew to come down and do some filming with the young people at the studio, catch our vans in action! NEW! 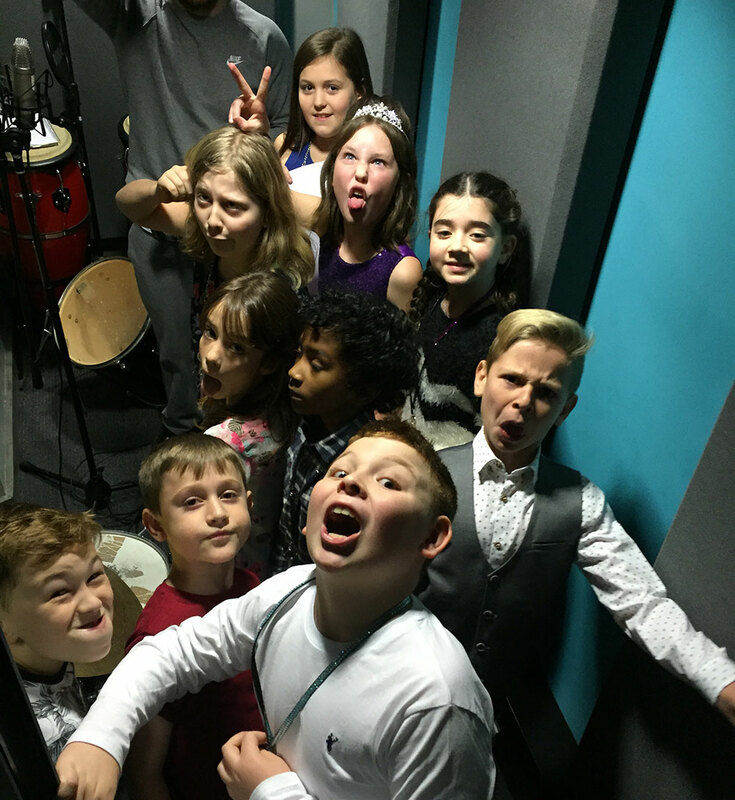 Recording studio party’s with a difference! 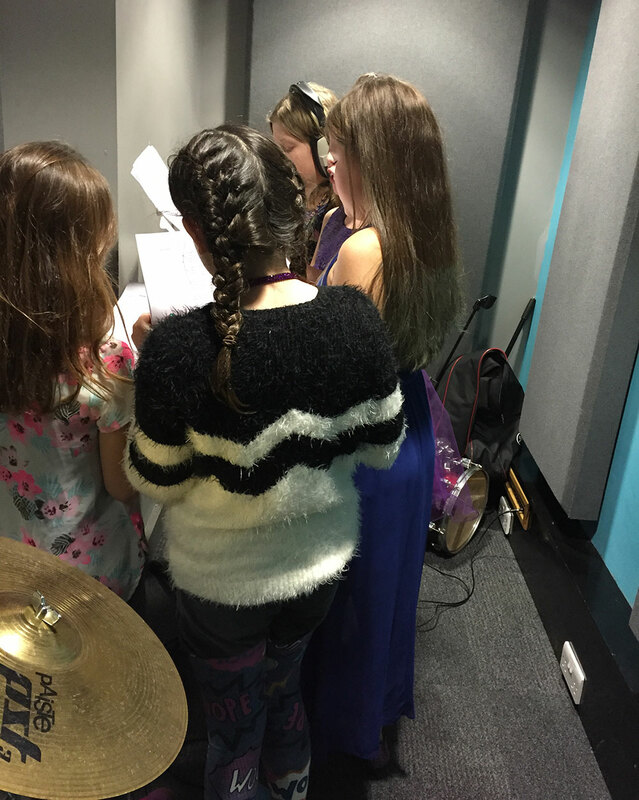 We are proud to announce we have just started our recording studio party’s, the request for bookings has gone through the roof we can’t be more happier about this. With the average cost of a party being near £500 with us the start from £150!! interested? get in contact with Hayley at or check out love your door step via Facebook for weekly updates. DJ&MC Academy have launched an enrichment project at Tottenham College started last Wednesday, runs every wednesday at 3.30-5.30. Want to get involved? contact Hayley at , or look out for our posters around the college. We’re on the lookout for new artists for Hackney Empire, proud to win last 3 years running 1st, 2nd, 3rd place for singing and rapping category. We are calling out to young artist who want a platform to perform in front of 1,600 people. Contact Hayley at . 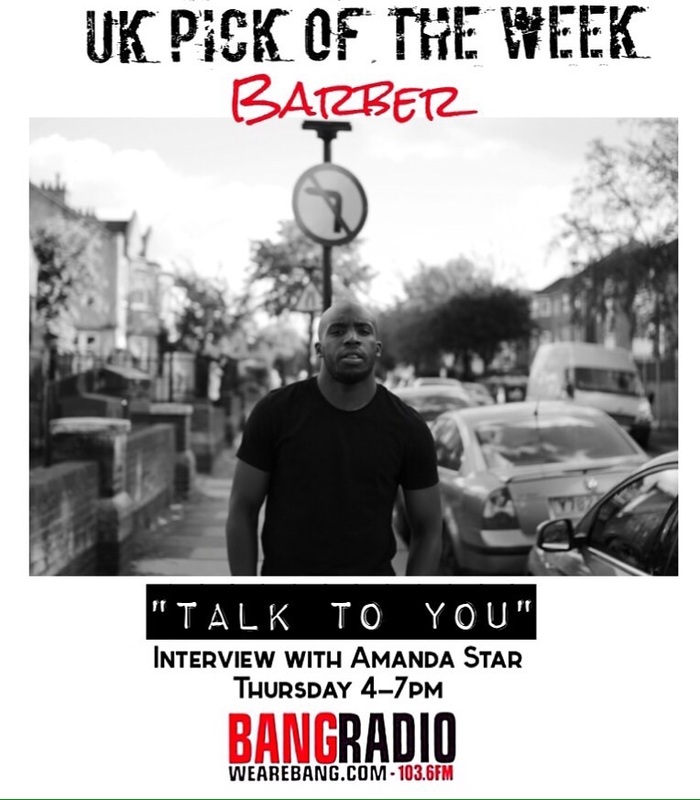 Having worked with us in the studio for 36 months, Kenneth Barber has released his first track “Can I Talk to You” on SoundCloud, and it has already achieved over 30,000 downloads in less than a month! 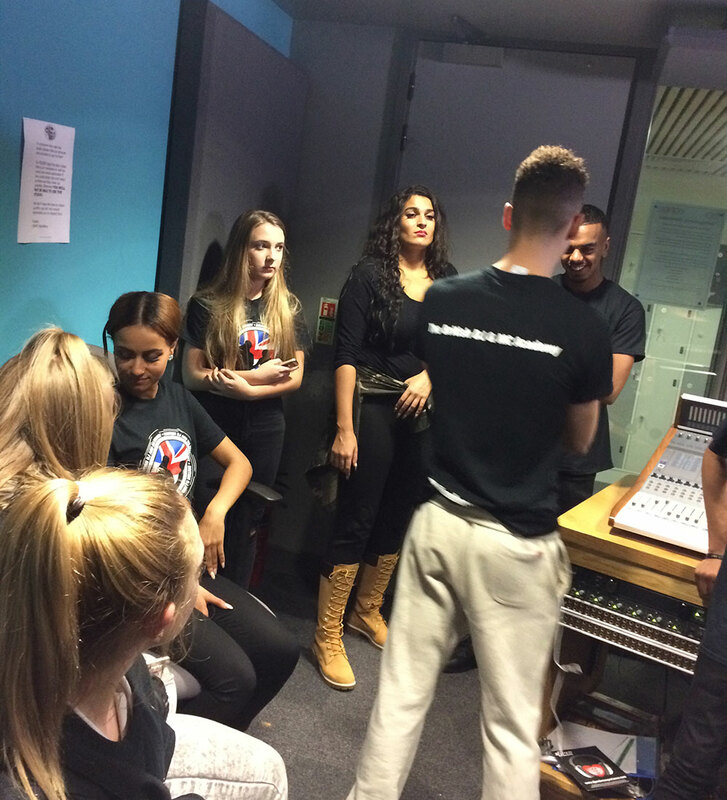 The track has also been getting some air time on BBC Radio 1xtra and Capital Extra. Well done to Kenneth, we’re very proud of you! 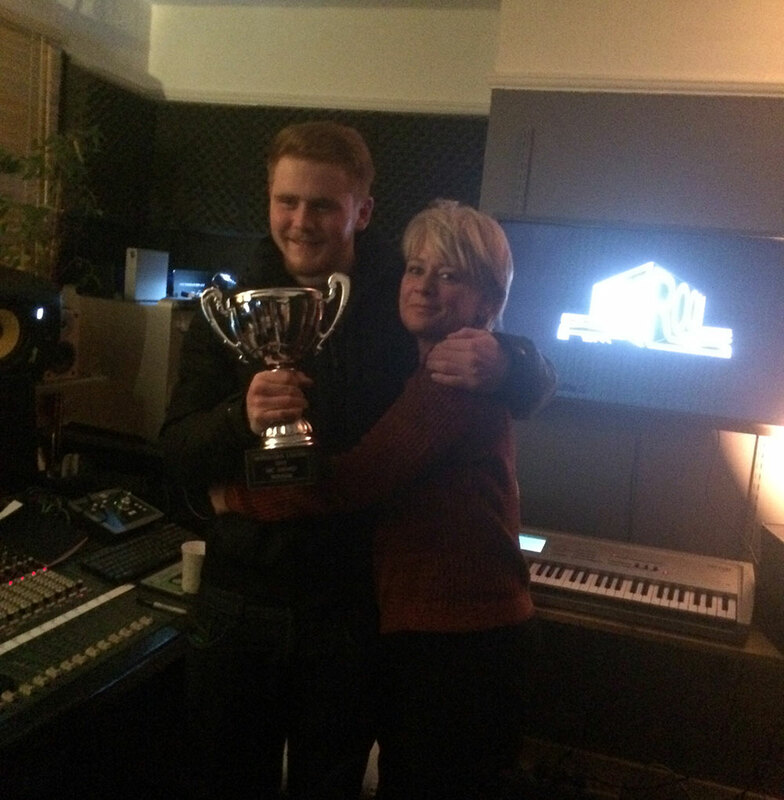 Introducing Kegan, this year’s Hackney Empire winner! Kegan is this year’s winner of Hackney Empire. He also did some work with Barnet College and made it on to BBC’s The Voice. Well done to Monica Micheal and to Max Stone, who was scouted and put through to the X Factor by DJ&MC Academy, who both made it through to the final eight. Monica was patron of the academy and Max did some work with Christian from the academy.